We are a friendly church, based in the centre of Clitheroe, and invite you to come and see for yourself. The Church's multi-purpose worship area is based at street level. Remodelling of the main entrance, with the addition of a lift, has allowed full disabled access. Our congregation has a wide age span and our Junior Church club has lots of fun activities. We have a variety of clubs and activities for both the adults and children of our parish and welcome everyone to join us in our events and services. During the last few years, as a result of the congregation's vision for a Street level Church, a project group was formed. The church building has been developed to create a multi-functional worship space, with some new windows and new disabled access and facilities. There is still work ongoing to make the church more eco friendly and energy efficient. We would welcome donations to help achieve all the required maintenance and project work. We are a Fairtrade church, which means we use and also promote fairly traded products such as teas, coffee, sugar, handwash etc. We are a member of Clitheroe Churches in Partnership which comprises all the churches in Clitheroe. These are the Church of England, Roman Catholic, Methodist, The United Reformed Church, the Salvation Army and the Community Church. We are based in the heart of Clitheroe not far from Clitheroe Castle entrance. Our main access is at street-level on Castle Gate at the top of Moor Lane. To visit us put our postcode BB7 1AZ into your satnav, or click the button for directions via bus, car or train. There are a few parking options depending on the day and time you are arriving. 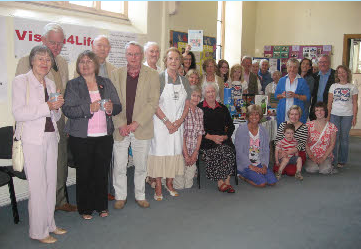 The Elders in our Church are a friendly group who help organise activities and help the congregation. There are 11 elders who help make the church what it is today and here we will be introducing them to you. 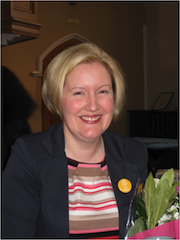 I have been the Minister of Clitheroe United Reformed Church since February 2009. I am proud to be a minister of such an open, friendly and liberally minded congregation who are willing to extend a welcome to all. 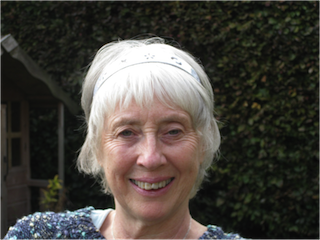 The members are actively engaged in the community doing volunteering for the local talking newspaper, the Ribble Valley Foodbank, Christian Aid events, supporting and working for the town Fairtrade Group, trustee of local Abbeyfields and many more voluntary organisations. 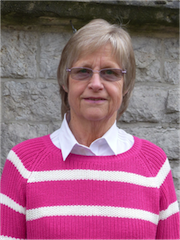 The churches in Clitheroe work well together under the name of Clitheroe Churches in Partnership.I myself am trustee of the Gateway Trust, a charity formed by Clitheroe Churches in Partnership, responsible for the running of the Ribble Valley Foodbank and a Cookery Club. The Foodbank runs 3 mornings a week in Clitheroe as well as having a branch in Longridge and provides a lifeline to people and families in crisis. The Cookery Club evolved from the Foodbank and is for those people who need to learn basic cookery skills. I helped to establish the this and also help to run it. I have been a life long member of CURC and the church has always been important part of my life. I am very interested in religion and how it motivates humanity. I was baptised and married at the church and both my children were baptised here. I have been a serving elder for about twelve years. 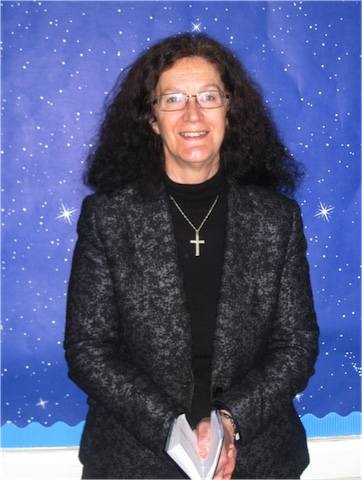 I help to organise the Christmas Fair, I help to organise the Christmas and Easter Experience and I am a Junior Church leader and the minute secretary. I was brought up in the Church of Scotland so when I moved to Clitheroe I joined the United Reformed Church. 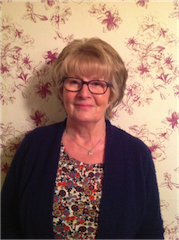 I have been an elder for seven years and I am a member of the Project Group and represent the Church on Clitheroe Christians in partnership. I bake and serve at the first Saturday events and am social events co-ordinator. I was first made an elder about 20 years ago, but I have attended church in different parts of the country since the age of 11 via Camp Fire Girls and later Youth Club. Because of that experience I have always believed that the way to reach out to people and share my Christian faith is through community activities. To that end I helped with the outreach to schools with the Easter Experience; I help to run the Whizztots Baby and Toddler group; I bake and serve at the monthly First Saturday events. I get involved in most aspects of church life including money-counting and banking and events organising. I have attended Clitheroe URC from being a young child and my five children have all been baptised here. I was first inducted as an elder 30 years ago and was re-elected recently and have served 2 years in my third term. I have enjoyed helping with our Easter and Christmas experiences which involve local schools as I spent many years involved with our Sunday school/Junior Church. I bake for and help at our Saturday events and Tuesday lunchtime services and organise notice boards. I too am proud to be part of this open and friendly church. I have been a life long member of the church and all my family past and present have been involved in someway. In 1988, I became a member by transfer and our children were baptised in this church. Our extended families have worshipped here on visits to us from abroad and been made most welcome. I was a teacher in Junior Church. My husband hosted Burns Nights with help from me and many others over the years; a social event with family entertainment and a supper for people of various faiths and none. Inclusivity has always been important to me. Our Minister and Congregation have supported my family in health crises and times of mourning. The bonds forged in these circumstances are strong and long-lasting. Secretary to the Street Level church project since 2008; this has led to major renovation and modernisation of the church for full accessibility. I am one of 2 lap people authorised to officiate at Communion and Baptism. On the first Saturdays when the church serves food and there are stalls, I hire a table to sell art work. I was brought up in the Church of Scotland in Fife and have worshipped in The United Reformed Church since moving to England. I first came to Clitheroe U R C in 1984. Both my children attended junior church. I became an elder over 20 years ago and have served as Treasurer for the last 15 years or so. I am a member of the street level project group. I bake for and serve at our monthly sales and help with other fundraising activities. I was married here at Clitheroe United Reformed Church in 1975 and my 3 children were all baptised here. Over the years I have seen many changes(most of them for the better) and I have held many positions including Pulpit supply secretary for 23 years. 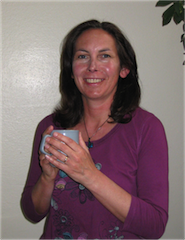 I have been ordained as an Elder for 27years and am a member of the project group and help out at the Saturday events. I became a member of the Baptist Church in Rochdale when I was sixteen. 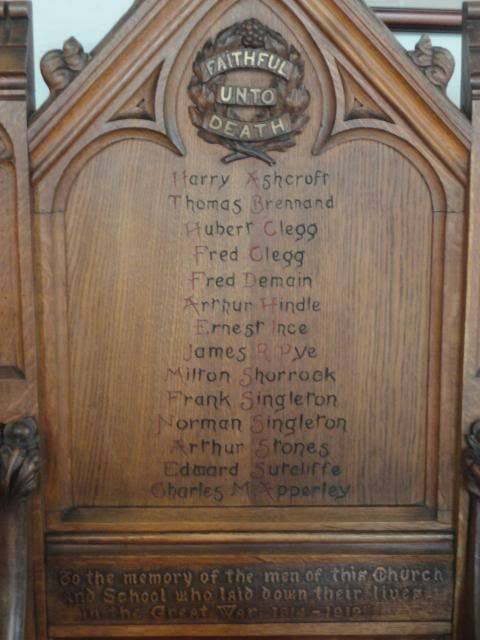 As a student in Southampton I taught is Sunday school and then when I moved to Clitheroe and joined this church. 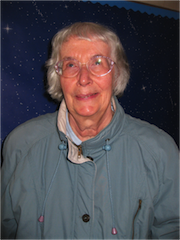 I have been an Elder for many years and have served as Chair of the management committee. 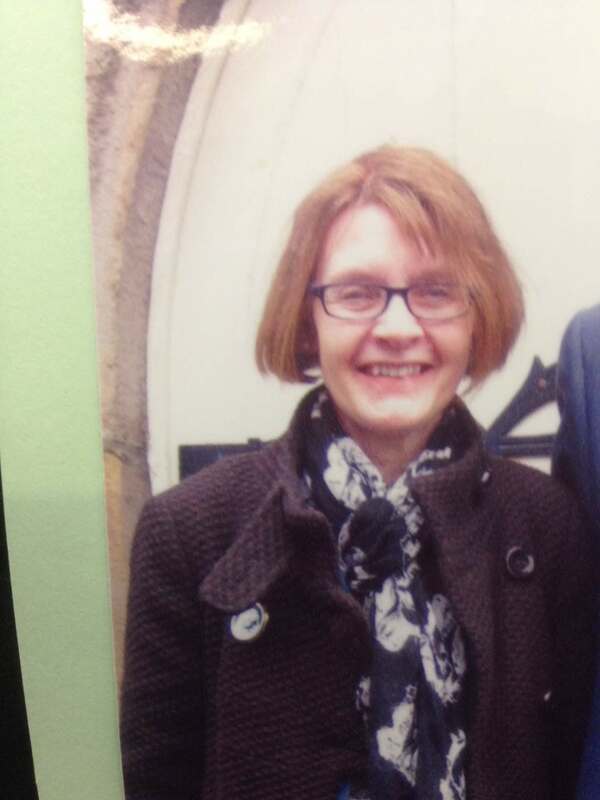 I served as secretary of the Clitheroe Bible Society, represented our church on the Chernobyl Children’s group, the Christian Aid Group. 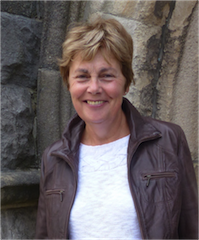 I represent the church on Clitheroe Christians in Partnership Committee, am a member of our Prayer Group, our Bible study group and serve at our Saturday events. I have been a lifelong church attender, firstly as a Presbyterian, and then URC. I transferred my membership from a URC church in Blackburn to Clitheroe URC 10 years ago. I have been an Elder for over twenty years. I have been church secretary for 5 years. I transferred my membership to Clitheroe United Reformed Church when I moved here from Blackburn several years ago. My faith has been always been an important part of the way I live and how respond to others. Both my children were baptised here and enjoy taking part in our Junior Church. 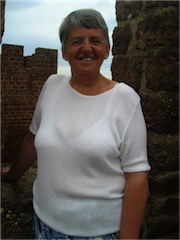 I have been an elder for 4 years and I am the Safeguarding Officer and the Editor of the church magazine. I became a member along with my late husband of Clitheroe United Reformed Church when we moved to Clitheroe in 1985 we had previously attended Audley Range Congregational Church in Blackburn where we got married just before it became United Reformed our daughter grew up attending Clitheroe URC Sunday School. I help at the Saturday monthly Book and Bric a Brac event and I am one of the Church members on a rota who help the Treasurer with the Sunday collection. The church was built on part of the castle rock where the foundation stone was laid in 1862. It opened it's doors to the community of Clitheroe on Good Friday 1863. The translation of the Latin inscription on Clitheroe's town crest means 'the river flows, the rock stands' and it's opon this rock that our church stands. This image is courtesy of the Booth Family Bible. 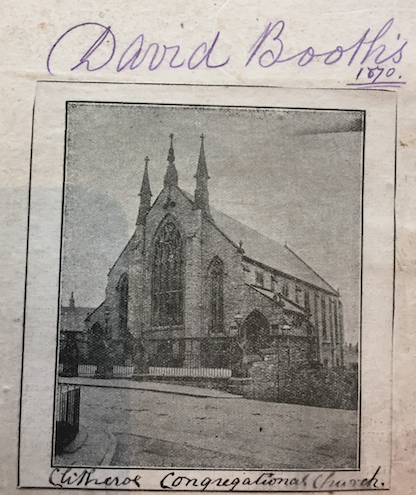 The writing indicates the date of this picture as 1870, just a few years after the church was built. 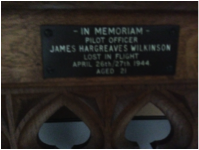 At the time it was kown as the 'Clitheroe Congregational Church'. The following link takes you to a video is from 1913 May Day festival and the church can be seen clearly in the background. 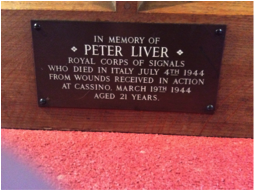 The following memorials to those who lost their lives in the two world wars can be viewed in our church. 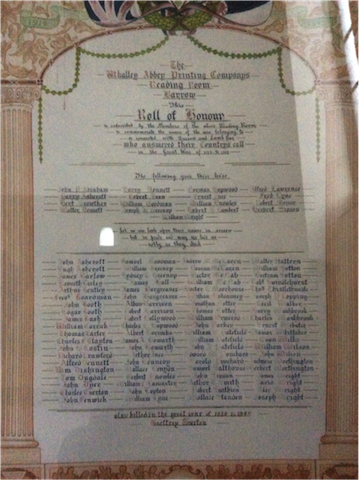 "To the memory of the men of this church and school who laid down their lives in the Great War 1914 - 1919"
Following the closure of Barrow URC in 2015, the church has acquired 'The Whalley Abbey Printing Works Company Reading Room, Barrow, Roll of Honour'. 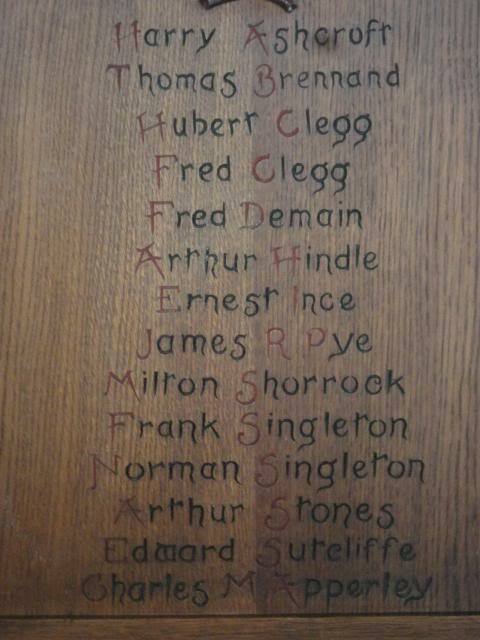 This was made following subscriptions by the members of the above reading room to commemorate the names of the men belonging to or connected with Barrow and Lamb Row who answered their countries call in the great war of 1914 - 1919. Reformed means that we delight in the Bible, we do not fear change and we try to run our churches in ways that take everyone's insight and contribution seriously. 'United' is an important part of our story. We started when English Presbyterians merged with English and Welsh Congregationalists in 1972. Churches of Christ joined in 1982 and Scottish congregationalists in 2000. We will work as closely as we can with christians of all traditions and styles. All our tasks and posts are open to women as fully as to men. We are an intercultural church, where people with varied ethnic routes enrich each other's Chistian living. Out people hold a range of opinions about theology and church life. In the words of the denominations Statement of Nature, Faith and Order (1990) together we are firmly commited to 'God, Father, Son and Holy Spirit'. The living God, the only God, ever to be praised.